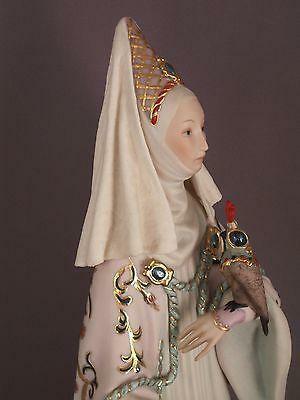 Falconry: 15" Cybis Porcelain Berengaria Medieval Queen with Falcon Figurine Mint! 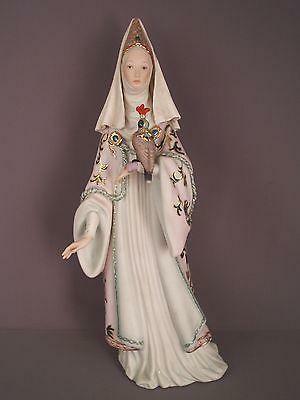 You are here: 15" Cybis Porcelain Berengaria Medieval Queen with Falcon Figurine Mint! 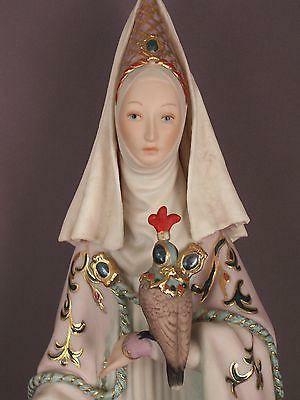 15" Cybis Porcelain Berengaria Medieval Queen with Falcon Figurine Mint! Berengaria of Navarre (Basque: Berengela, Spanish: Berenguela, French: Bérengère; c. 1165–1170 – 23 December 1230) was Queen of England as the wife of Richard I of England. She was the eldest daughter of Sancho VI of Navarre and Sancha of Castile.